I bought this product at a local Strawbridge/Clothier store in 1987 for a special girlfriend, and it is all she has ever worn since! It is a scent that mystifies people where-ever we go, whether shopping or just sight-seeing! Always the same question is asked: "what is that scent, and where can I get it"! You really can't go, unnoticed anywhere, wearing Jean-Louis' original scent!!! Love the Jean Louis Scherrer...turn heads when I wear it . Jean Louis Sherrer... LOVE IT! 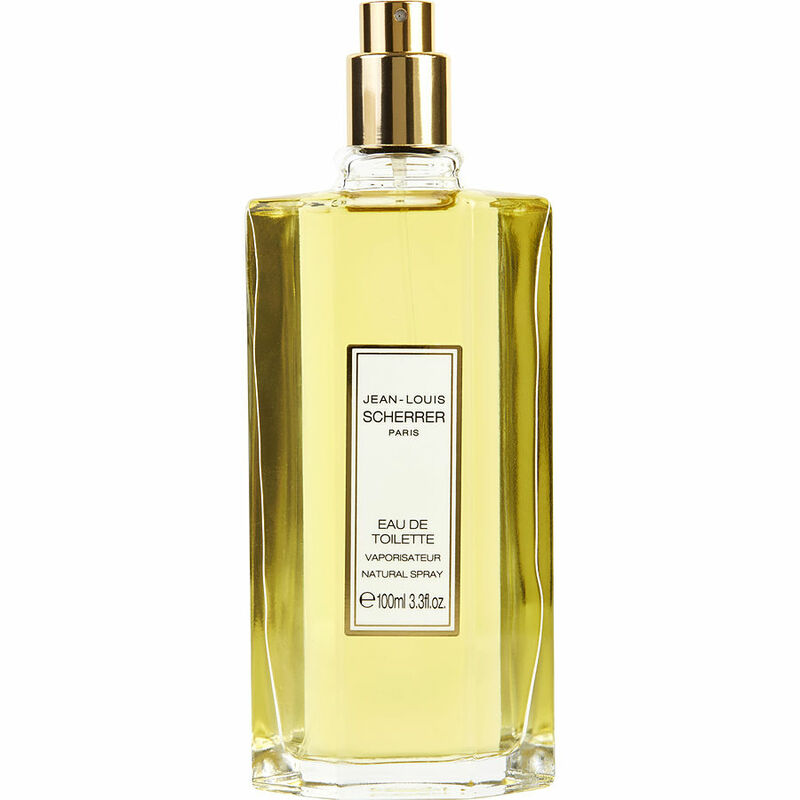 I studied fragrances in France for many years, Jean Louis Scherrer is truly the most exquisite, elegant, long wearing most pleasing fragrance for me, I have been complimented every time I wear it, by women and men and that is daily. Please bring it back. Thank you for stocking it for me, I shall always wear it with pleasure.